High Security Keyless Lock: Password protected, needless to carry a extra key with you. 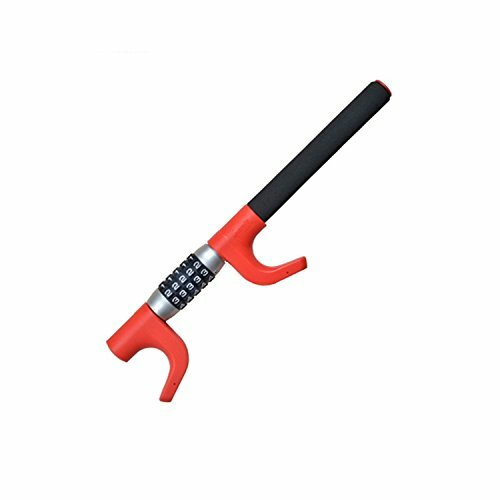 Lock can be adjusted to fit any steering wheel,twin U Type lock fork design, more firmly fixed on the steering wheel. If you have any questions about this product by X-LIVE, contact us by completing and submitting the form below. If you are looking for a specif part number, please include it with your message.